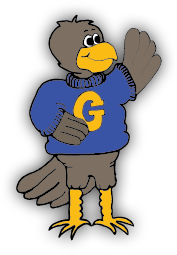 Monday, September 25th will be Goshen's Picture Day. Picture Packets have been sent home, please check backpacks for those. If your student is not able to be here on Monday, there will be a retake day in the future.